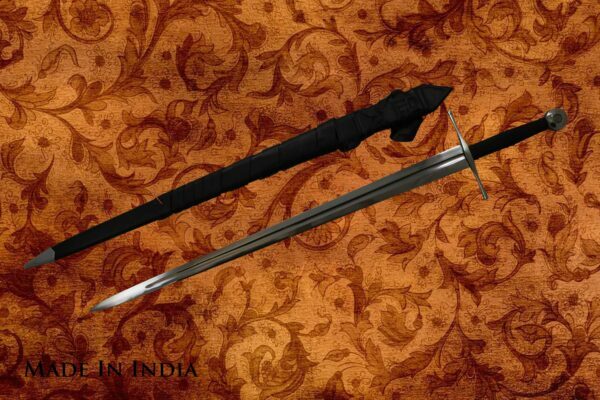 These Swords are replica Darksword Armory Swords. 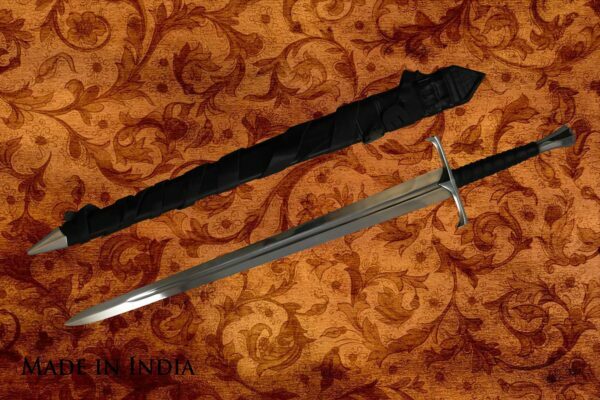 We have removed the logo prior to shipping to distinguish these as non-authorized replicas. 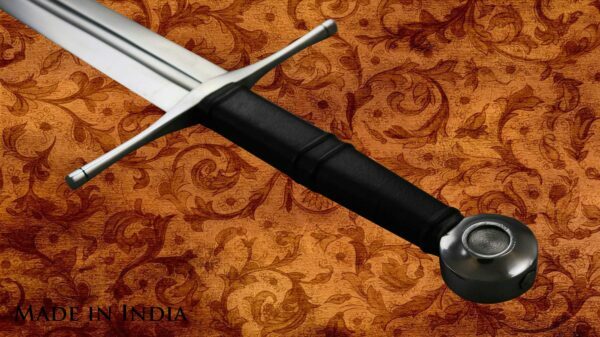 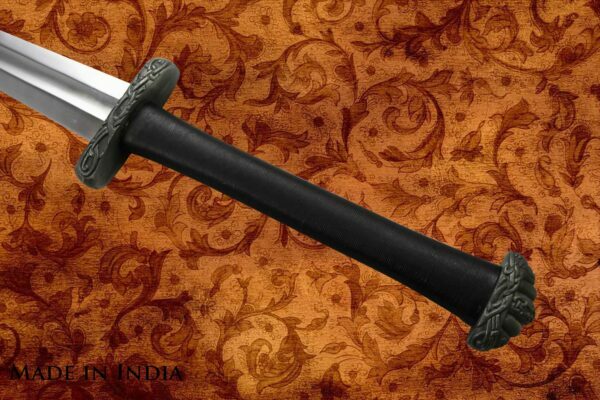 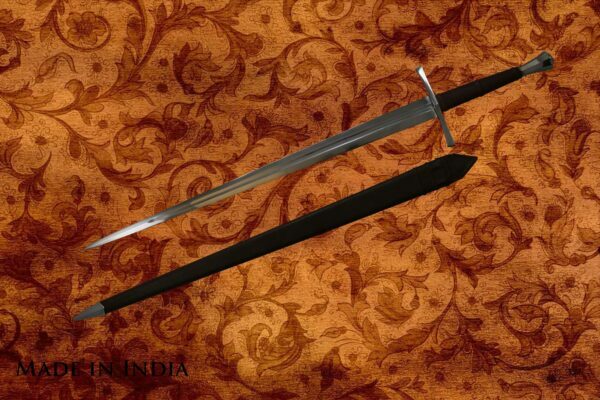 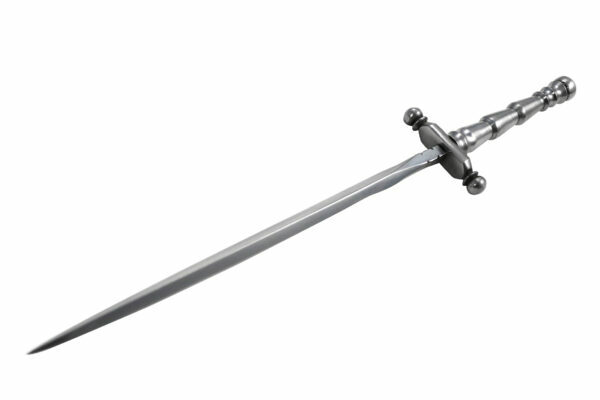 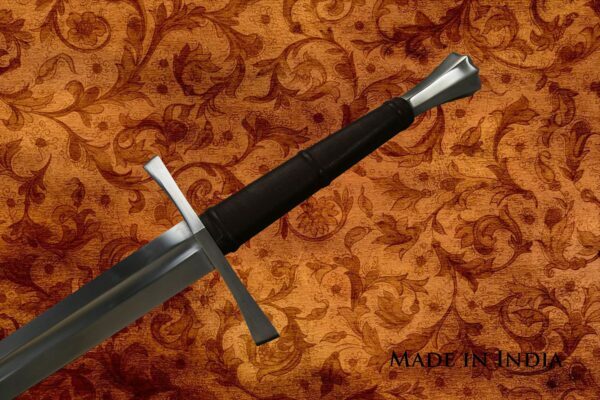 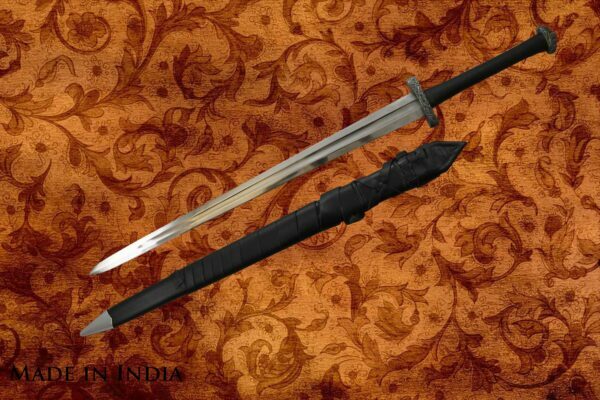 These swords are comparable to other well known Indian manufacturers. 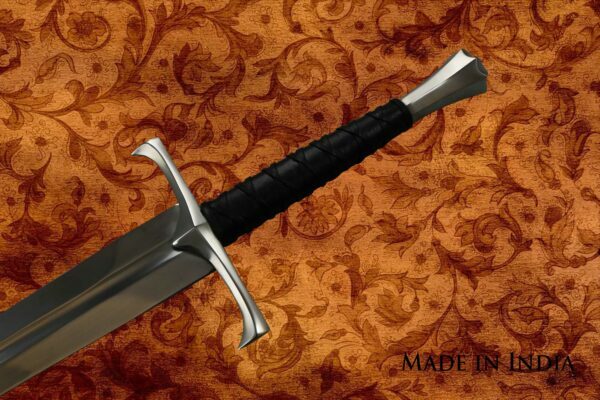 These pieces are being sold as is.